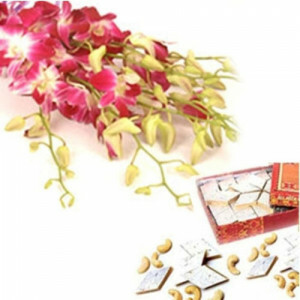 Our shop is a widely used and premium gift shop having a list of gifts for your different occasions like birthday, anniversary, mother’s day, father’s day, friendship day, Valentine’s Day and etc. 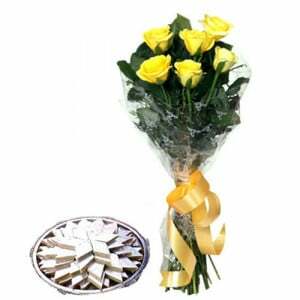 We at way2flowers have stunning collections of flowers, cakes and many other special gifts to make your loveable person feeling surprised. 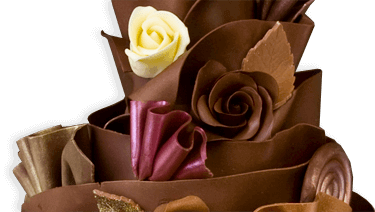 Flowers with sweets: We are one of the excellent and expert flower shops having a team of florists who are all expertise in arranging flowers with sweets to make your celebration happy and sweet. 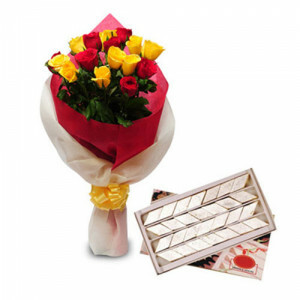 Our florists are only using the freshly handpicked flowers to make the floral arrangement or bouquet along with the sweet box to send your mom, dad, friend, girl friend, boy friend, son, daughter or any other relatives. 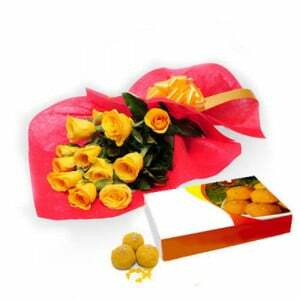 We deliver flowers and sweets combo online for all the major Indian festivals such as Diwali, Holi, Rakhi, Dussehra, Eid, Karwa Chauth, Christmas, Ramzan, Onam, Pongal and etc. 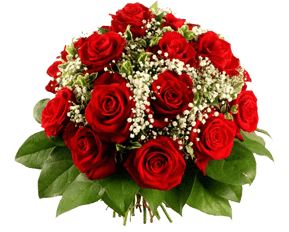 For the different occasions, we provide different color combinations of orchids, roses, carnations, lilies and tulips flowers in the bouquets. 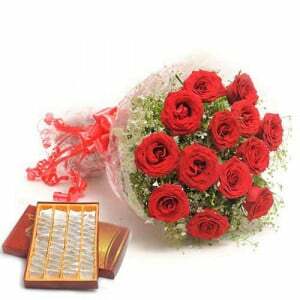 Our flowers will deliver your love and care to a particular person and sweet will share the happiness of the festive celebration moment. 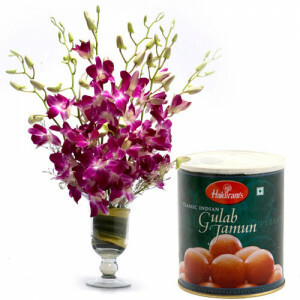 Once you have made an order for flowers with sweets online, we immediately process your order and directly deliver to your address or any other recipient address you have mentioned. 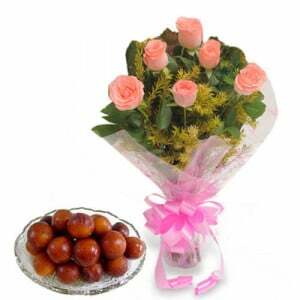 Birthday gifts: We are also specialists in providing the birthday gifts for him online for your father, brother, uncle, grandpa, son, friend, husband or boy friend. We have list of gadgets, watches, accessories, and various other personalized gifts to make him surprised on his birthday. 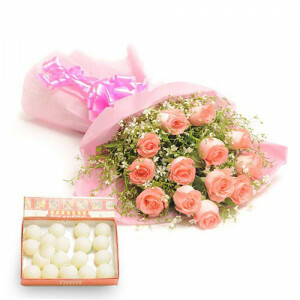 Valentine’s Day gifts: Our shop has a list of gifts to make your girlfriend or wife amazed on the Valentine’s Day. 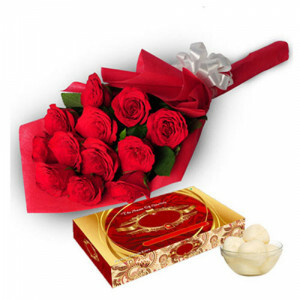 We have unique and exclusive collections of valentine gifts for her even with the personalization options to print special messages or your photos on the gifts.